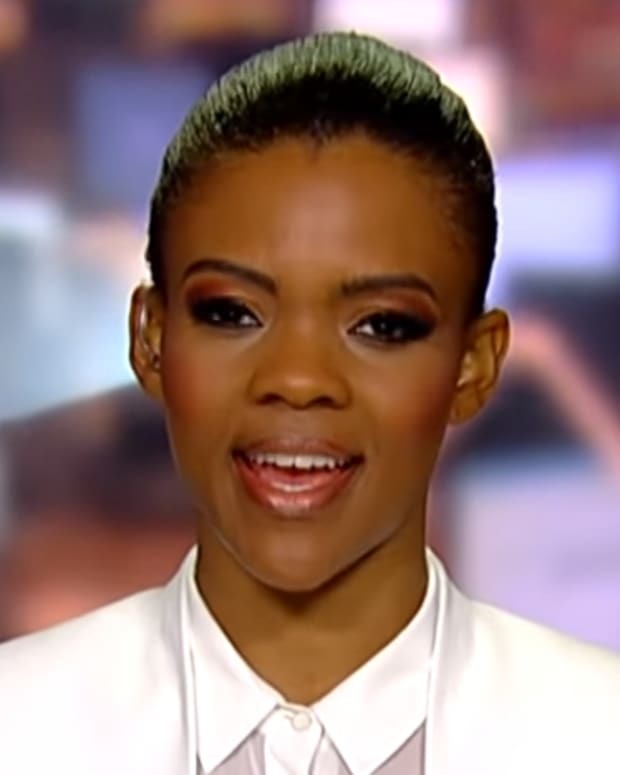 Conservative mouthpiece Candace Owens faced further humiliation after a recording of her infamous Hitler remarks were played during the House Judiciary Committee hearing on Tuesday. 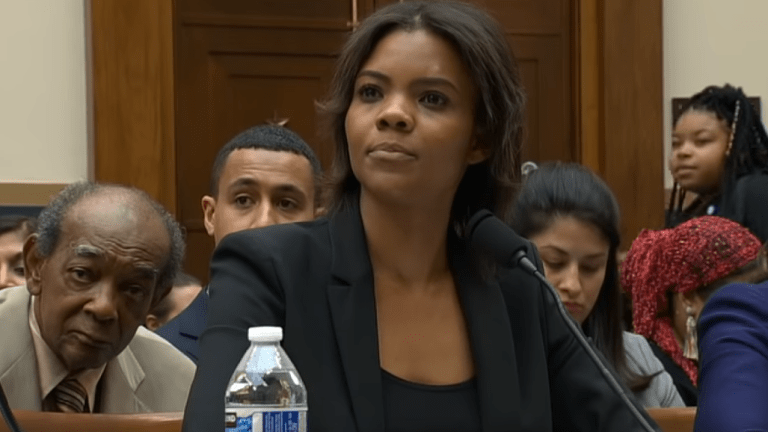 Rep. Ted Lieu was perplexed as to why his Republican colleagues on the committee invited conservative commentator Candace Owens to speak at a hearing on the rise in hate crimes and white nationalism. "In congressional hearings, the minority party gets to select its own witnesses. 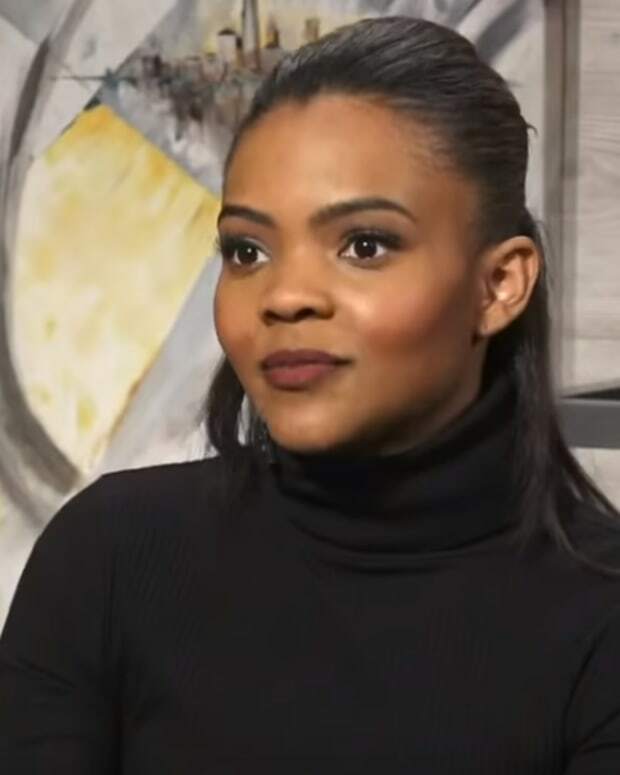 And of all the people Republicans could have selected, they picked Candace Owens," Lieu said. "I don&apos;t know Ms. Owens. I&apos;m not going to characterize her. 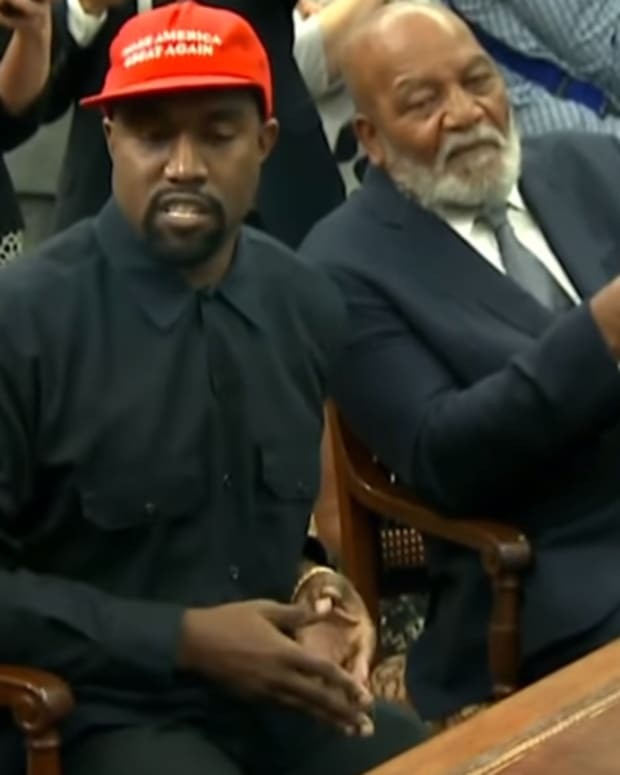 I&apos;m going to let her own words do the talking," before pulling out his phone and playing the recording. 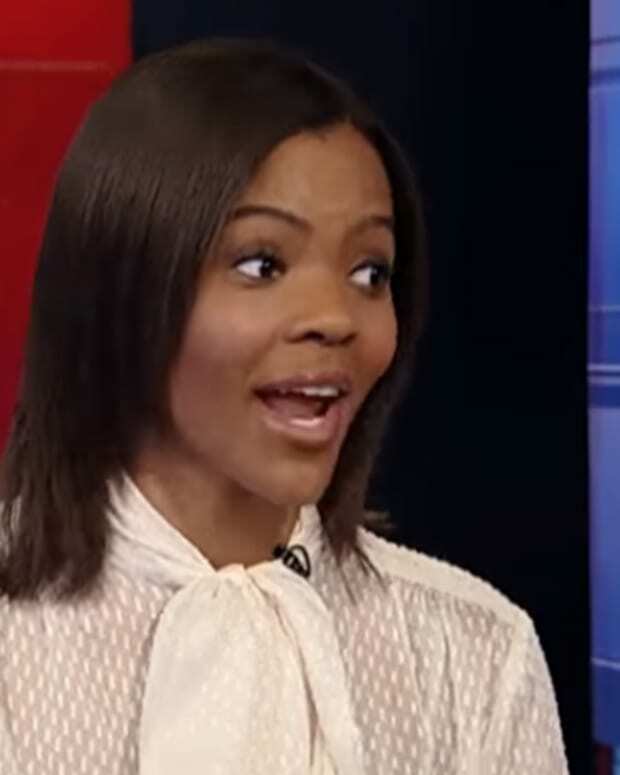 In the clip, Owens, states that she has no problem with the word "nationalism" and that it has been "poisoned" by "elitists that actually want globalism" and claimed that if Hitler had not had plans of taking his agenda outside of Germany, that nobody would have cared. 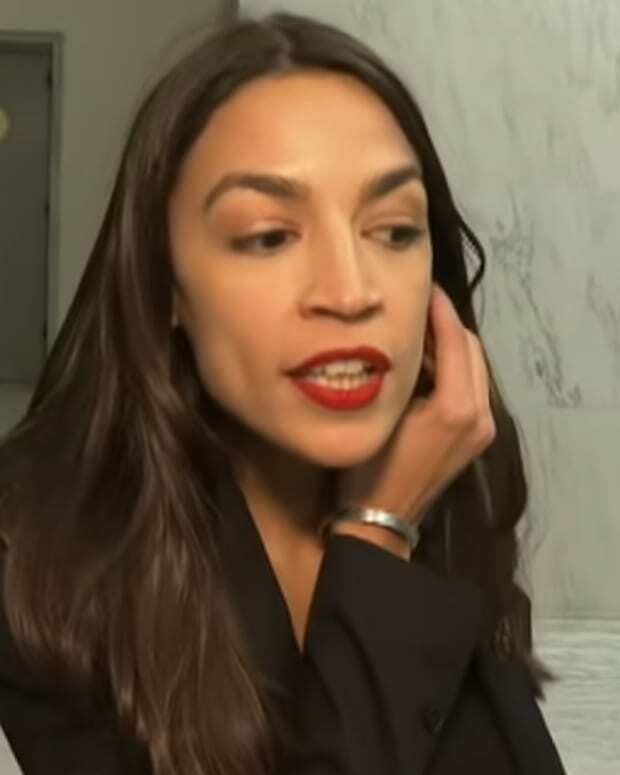 "You know, he was a National Socialist, but if Hitler just wanted to make Germany great and have things run well, okay fine. The problem is he had dreams outside of Germany. He wanted to globalize. He wanted everybody to be German," she said in the clip. Lieu then asked Eileen Hershenov from the Anti-Defamation League "When people try to legitimize Adolph Hitler, does that feed into white nationalist ideology?" "It does, Mr. Lieu," Hershenov replied. 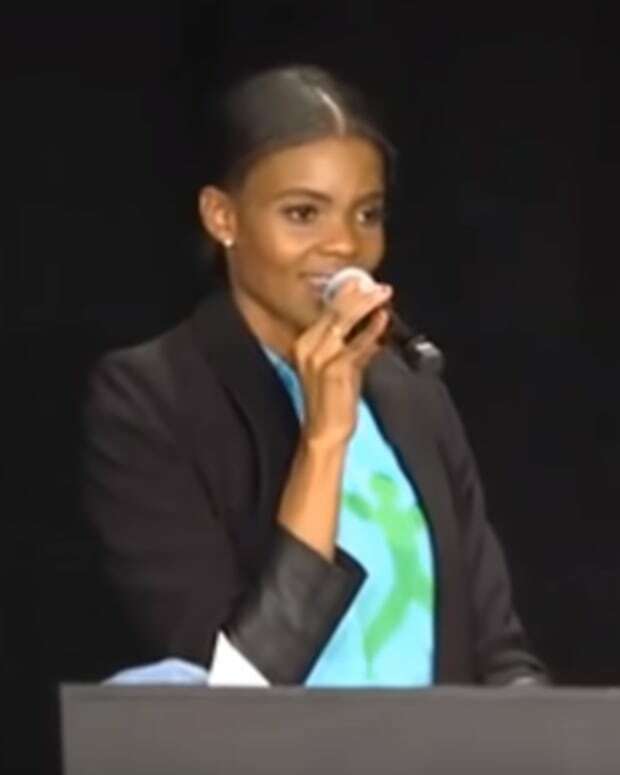 "I know that Ms. Owens distanced herself from those comments later but we expressed great concern over the original comments." "I think it&apos;s pretty apparent that Mr. Lieu believes that black people are stupid and will not pursue the full clip in its entirety. He purposely presented an extracted clip." She then claimed that Lieu was "trying to present as if I was launching a defense of Hitler in Germany." 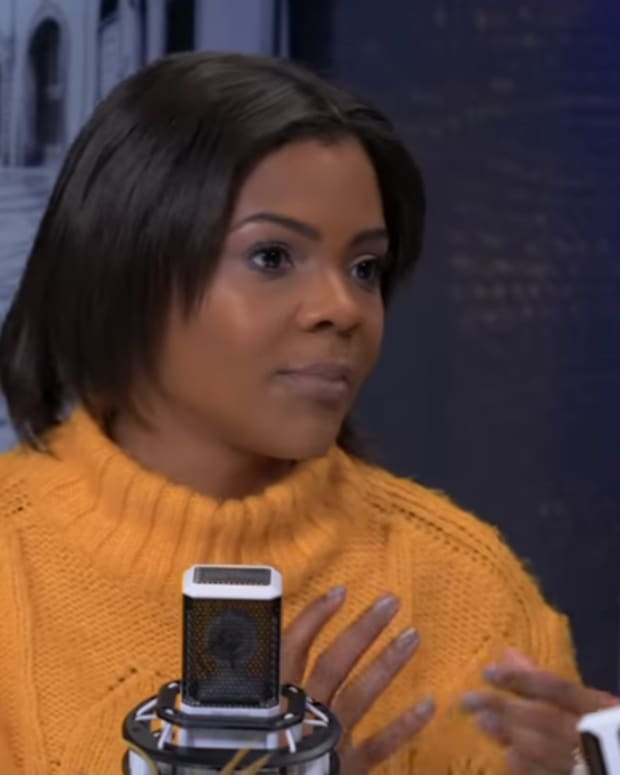 Candace Owens claims racism is over: "I've never been a slave in this country"
Candace Owens calls Antifa the "neo-KKK"